Lindsey Lang was born in America and trained as a fine artist in Textile Design with an emphasis on print and weave at University of Kansas before moving to London to finish her studies at Central Saint Martins College of Art and Design. 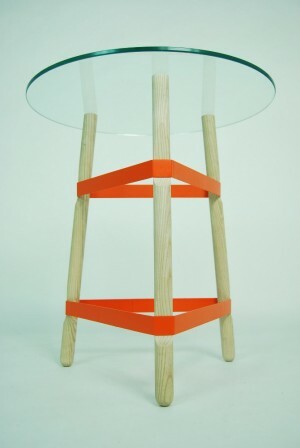 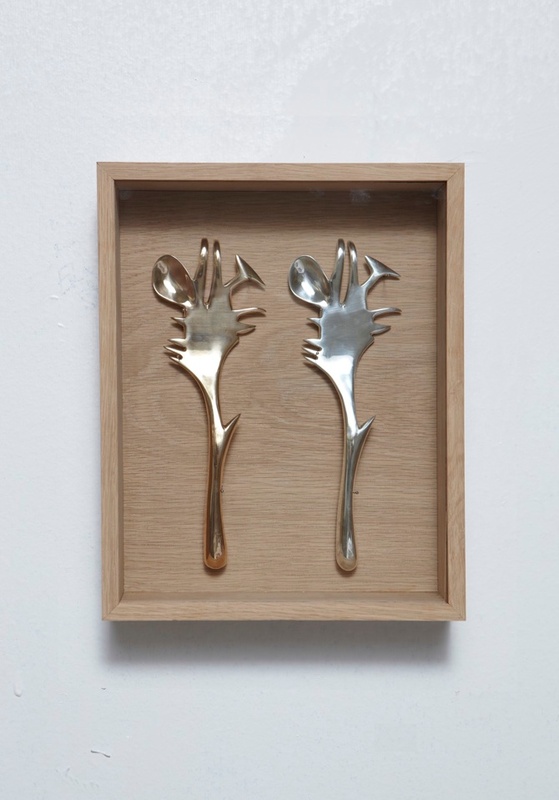 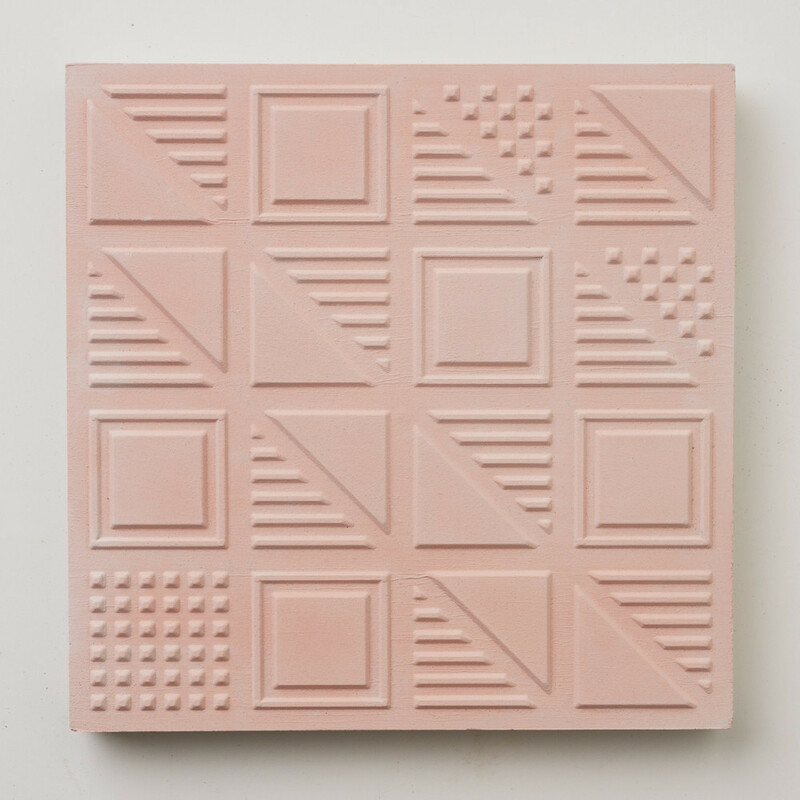 After working for many years in the world of graphic design and illustration, she left to replant her roots back into textiles and established Lindsey Lang studio in 2012. 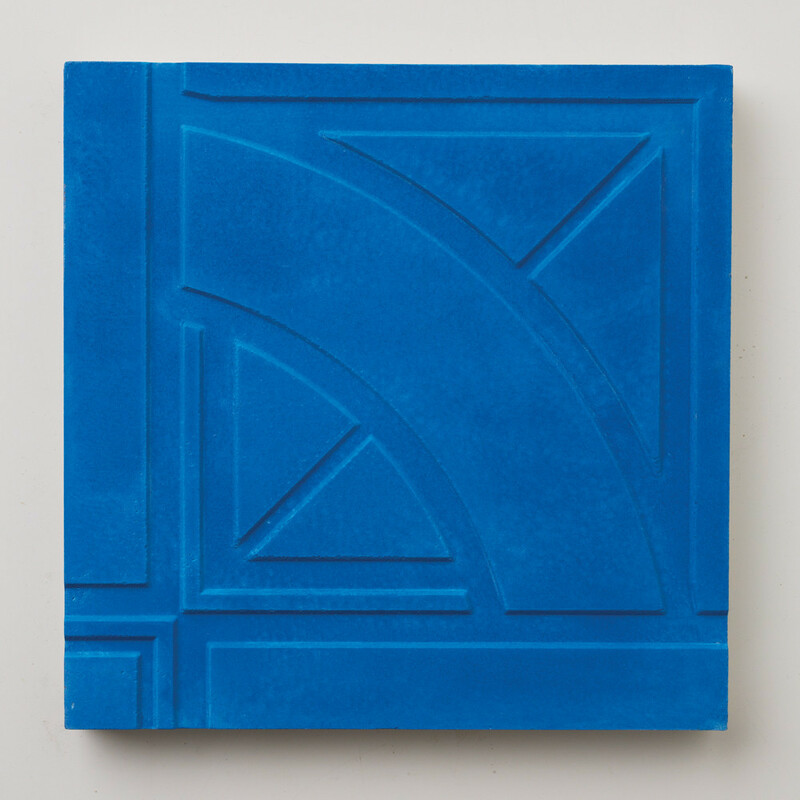 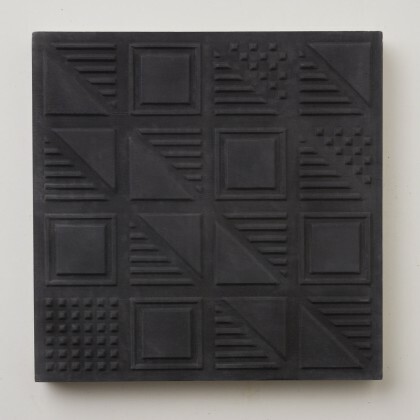 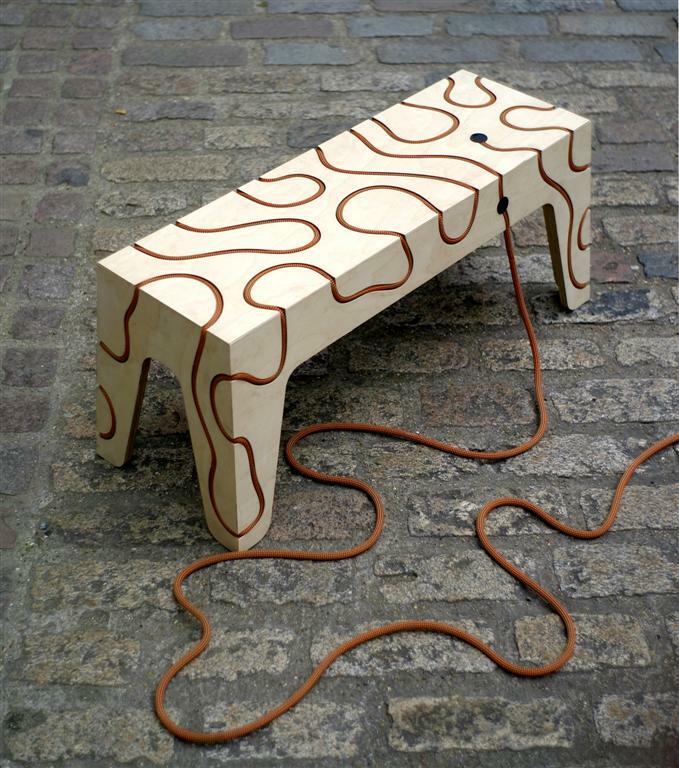 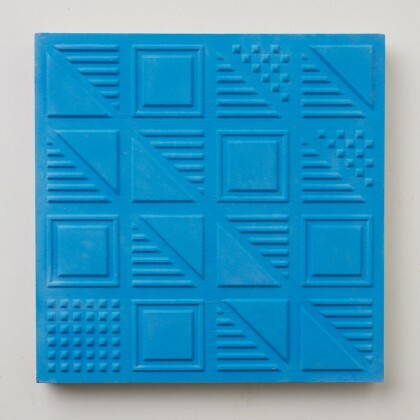 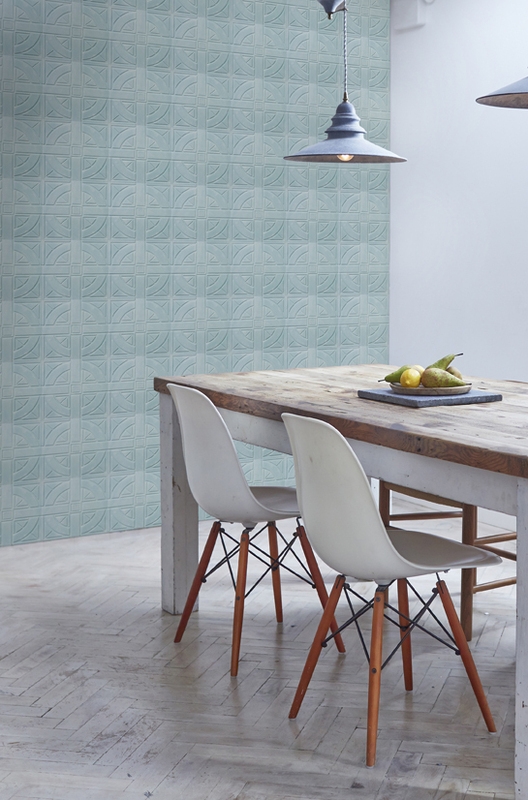 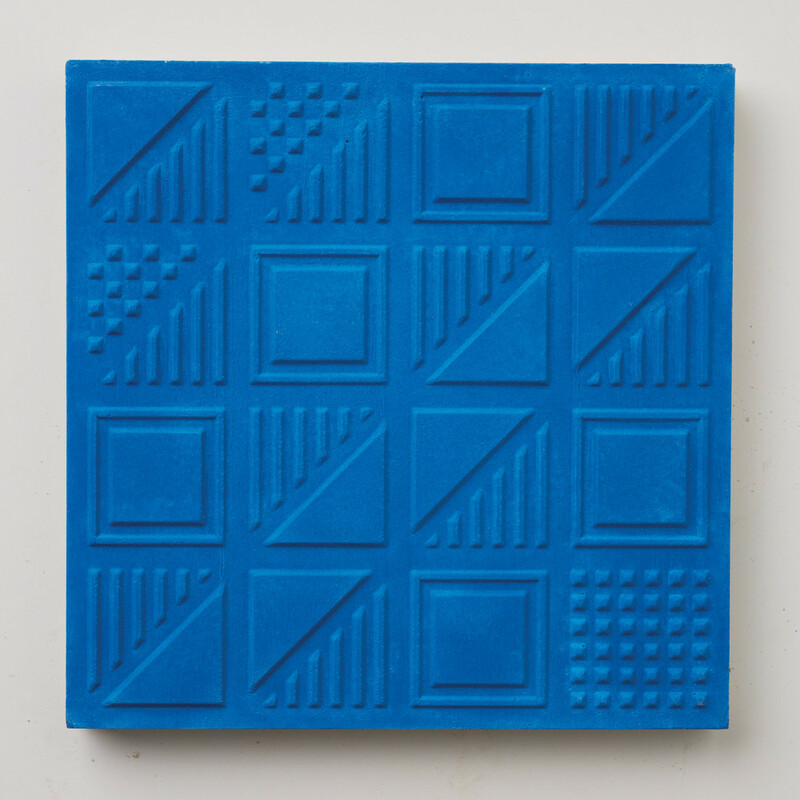 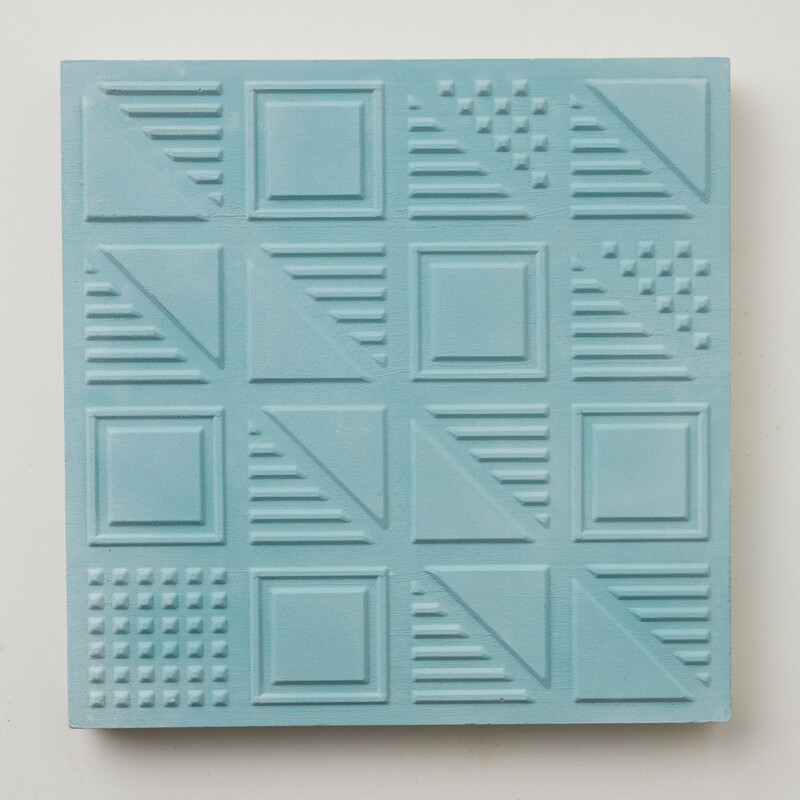 She has just launched a range of beautiful embossed three-dimensional cement wall and floor tiles inspired by the London Underground archives, and for Transport for London. 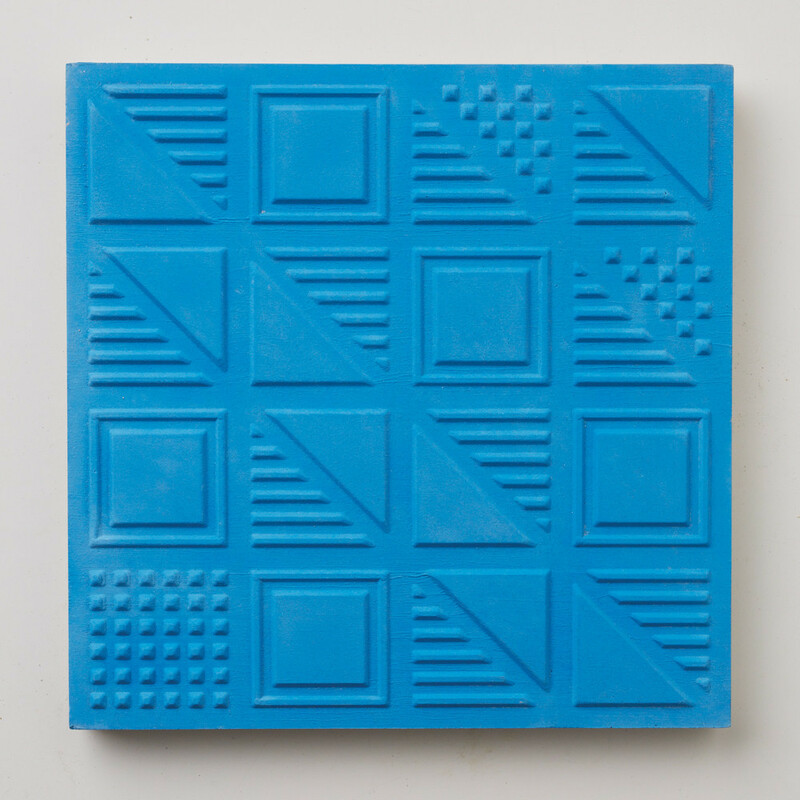 About – Inspiration for the two designs, Chevron and Roundel, came from the rich archives of Transport for London. 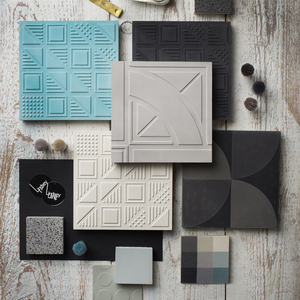 Using materials typically used in The London Underground (cement) as well as taking inspiration from two iconic designers, Enid Marx and Harold Stabler, who produced classic patterns for Transport for London during the 1930’s. 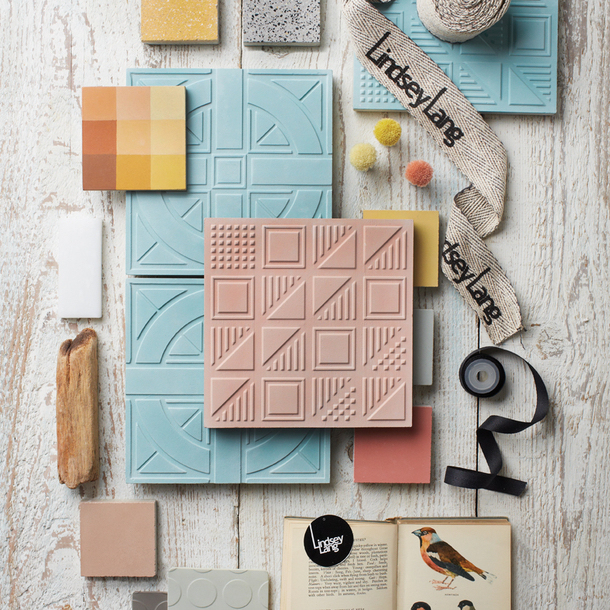 Lindsey has skillfully developed and remastered two original distinct archive patterns to offer a refreshingly modern take on the traditional. “This was a brilliant opportunity to push the capabilities of our ancient tile manufacturing process. 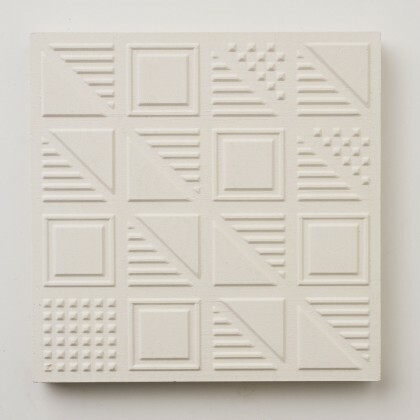 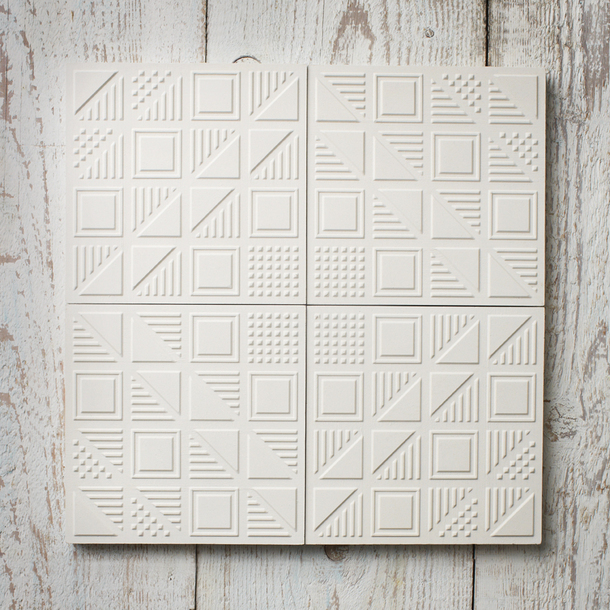 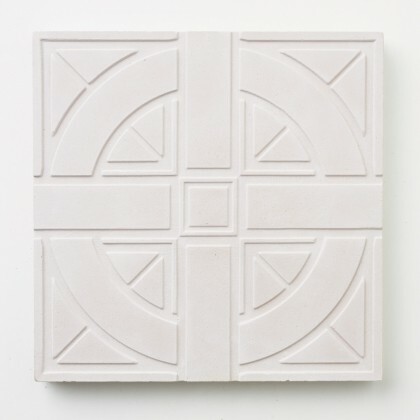 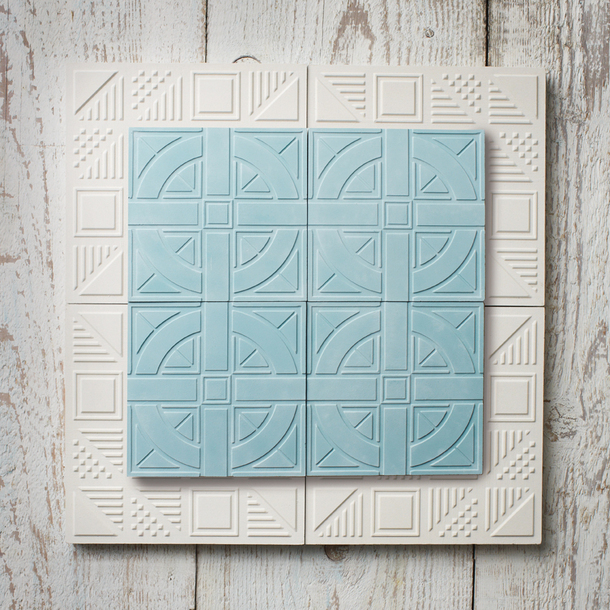 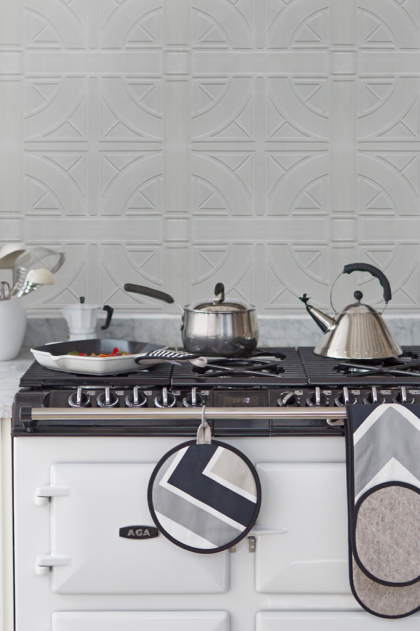 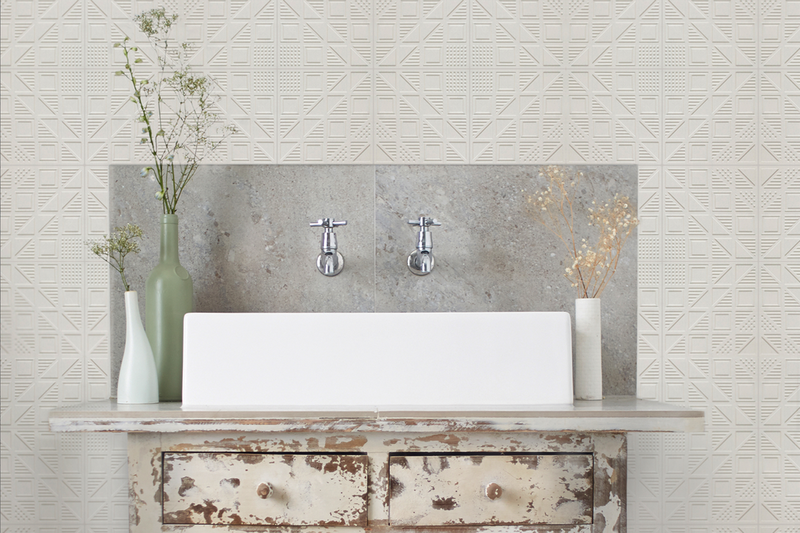 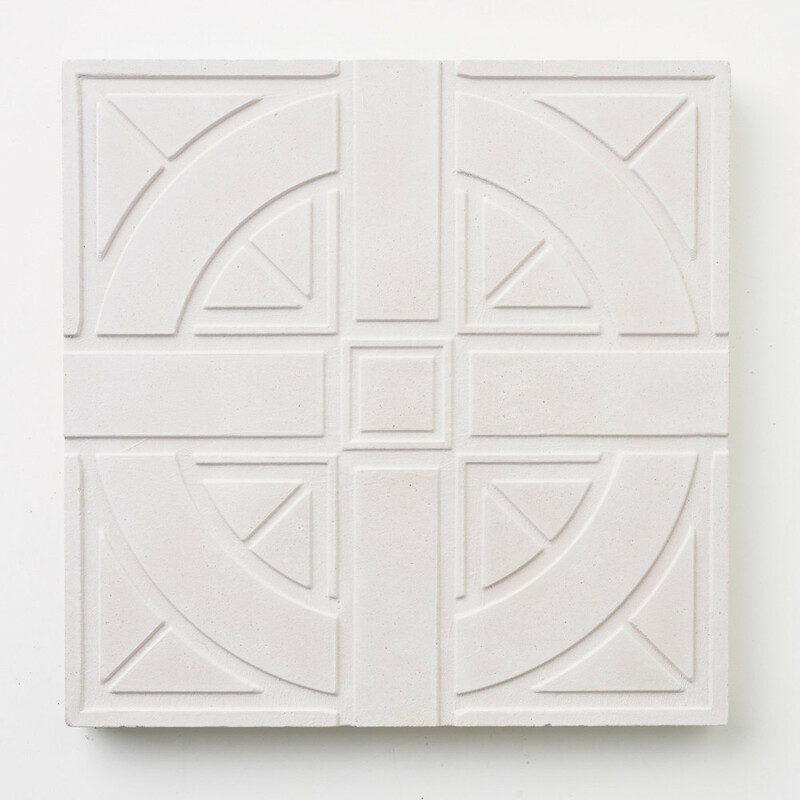 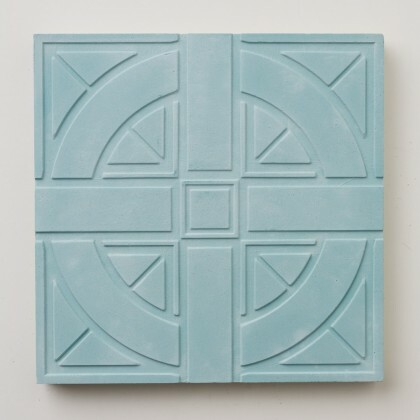 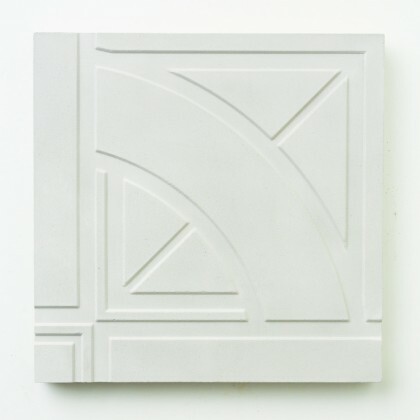 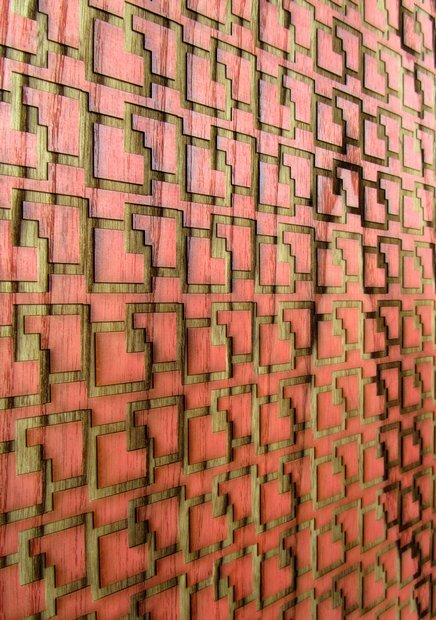 I worked hard to develop new methods to create a tile that is beautifully three-dimensional. 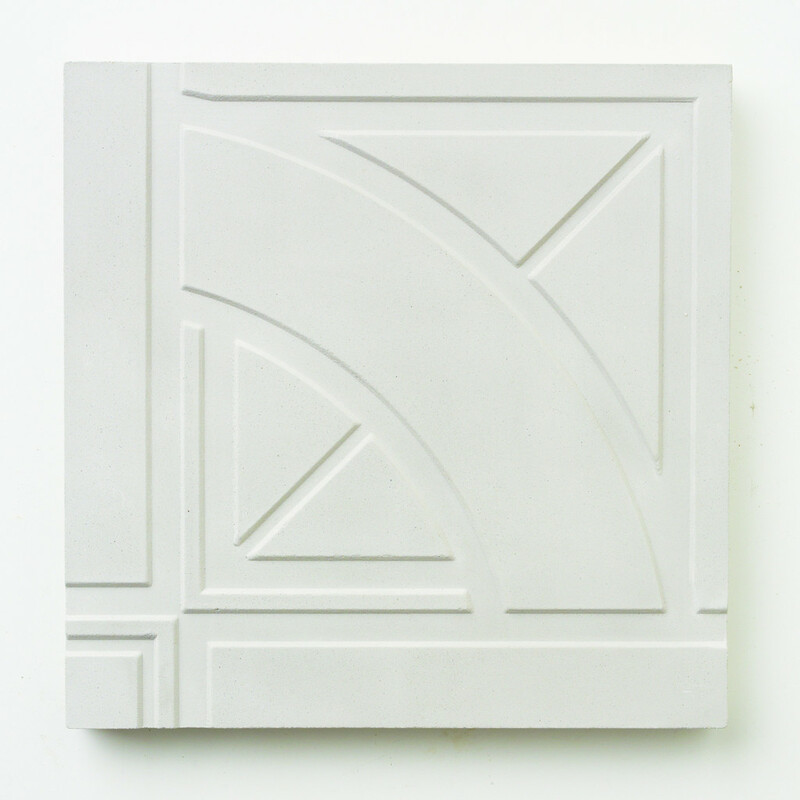 I feel that it resonates incredibly well with Transport for London and I’m so pleased with the result” — Design / Director Lindsey Lang. 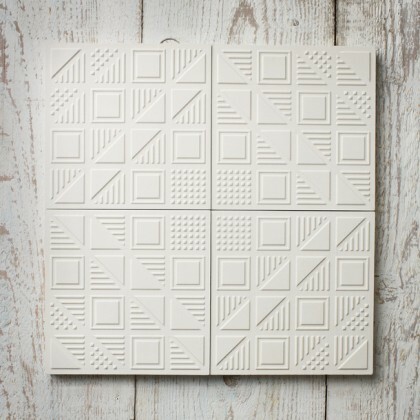 These 3D tiles with geometrical designs are interesting..they give a bit a retro vibe to me but look stylish nevertheless!